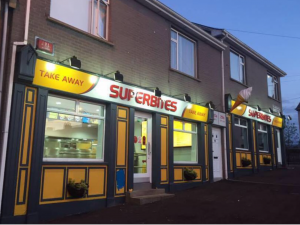 Thanks very much to Gerard, Geraldine McMonagle & staff, Superbites Crossmaglen who sponsored this week’s online notes for your sponsorship and ongoing support for the club. Posted: January 27th, 2019 under Club News. 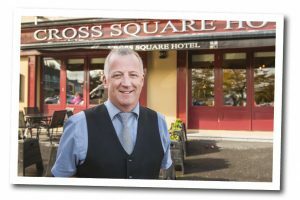 Thanks very much to Gerard, Geraldine & staff, The Cross Square Hotel who sponsored this week’s online notes for your sponsorship and ongoing support for the club. 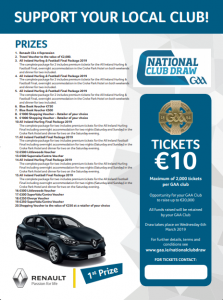 Our committee members are now selling the National Draw tickets. 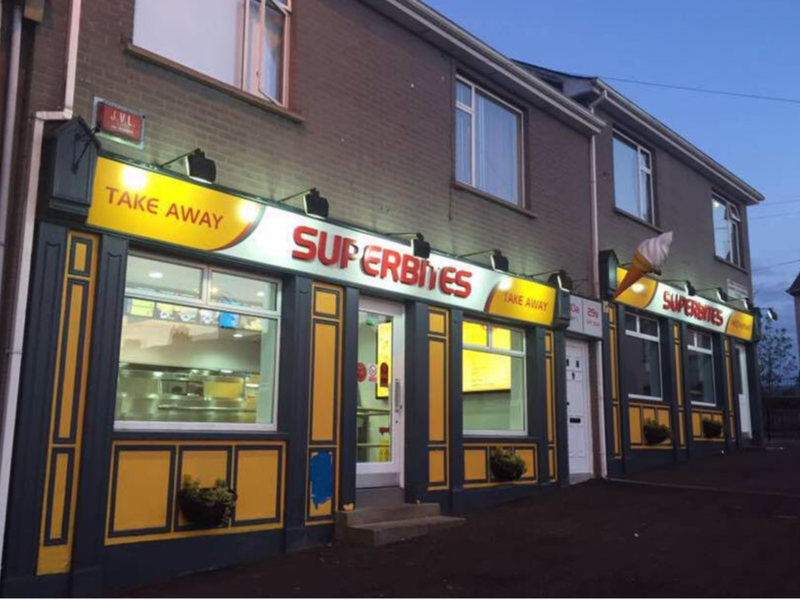 There are super prizes to be won and we have added four bonus prizes; a top of the range TV & three meals vouchers for local hotels. Tickets cost €10 and we need all tickets to be returned by the end of January. The draw will take place on Thursday 6th March 2019. Please support the draw as all funds raised will be retained by the club. Posted: January 20th, 2019 under Club News. 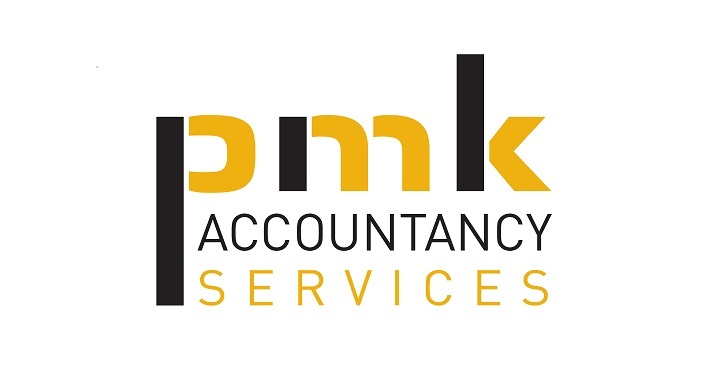 Thanks very much to Paddy McKeown & staff, PMK Accountancy Services who sponsored this week’s online notes for your sponsorship and ongoing support for the club. 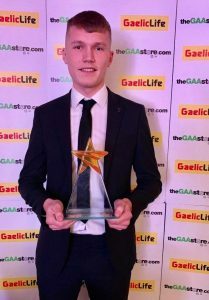 Huge congratulations to Rían O’Neill who was awarded a 2018 Gaelic Life All Star. 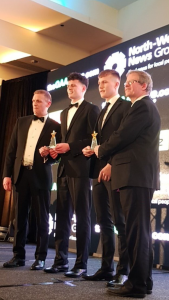 Rían received his award at a gala event in the Hillgrove Hotel in Monaghan. 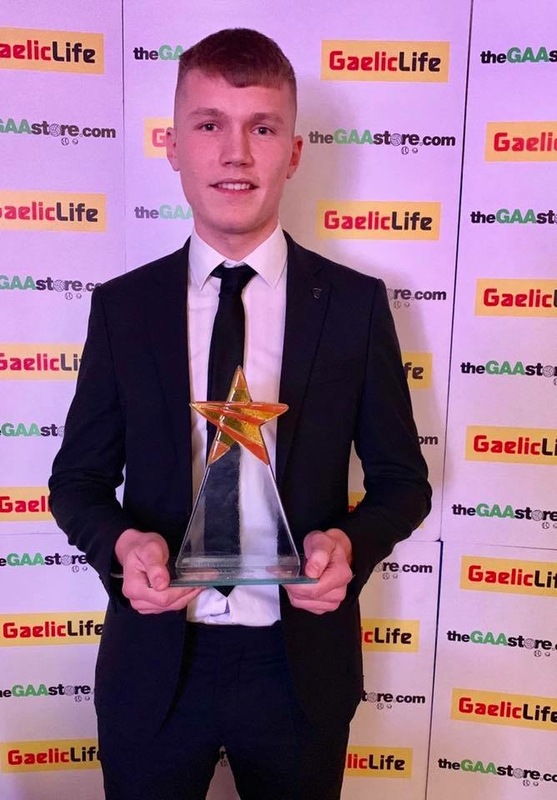 Rían also received a Gaelic Life Young Footballer Of The Year Merit Award. Posted: January 13th, 2019 under Club News. 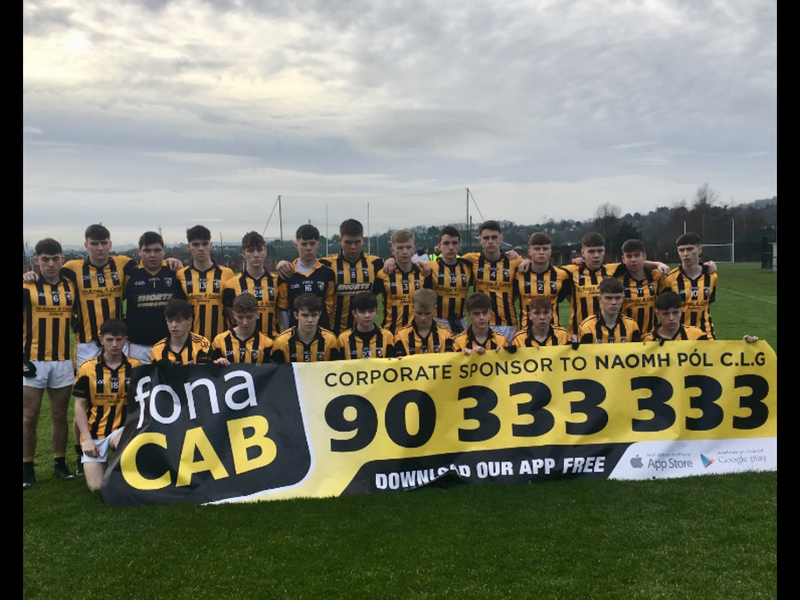 Ashfield Golf Course, Cullyhanna have sponsored this week’s online notes. 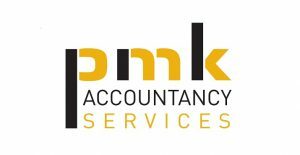 Many thanks to Donal for your sponsorship and ongoing support for the club. 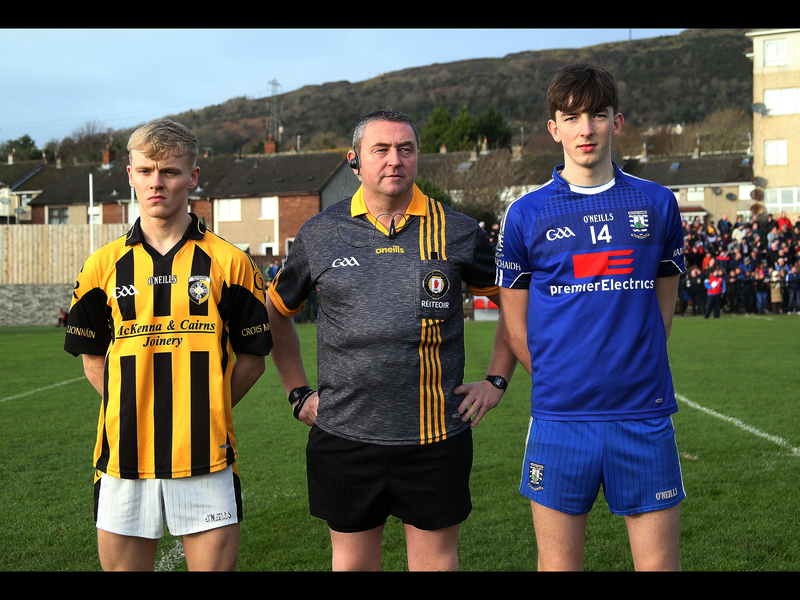 On New Years Day our Minor team traveled to West Belfast to play Bellaghy in the Ulster Minor Final. Hard luck to the entire squad and to Stephen and Thomas. We are very proud of you all. Congratulations to Bellaghy. Posted: January 6th, 2019 under Club News. On Sunday all roads led to West Belfast for our Ulster Minor Championship clash against Down champions, Ballyholland Harps. Conditions were good for the game, dry with only a slight breeze. 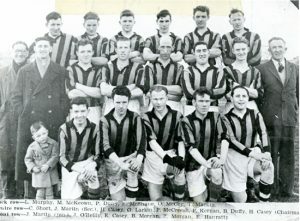 We got to a dream start, the game only seconds old when Cían McConville had the ball in the back of the oppositions net. An Oisín Doyle point minutes later and with five gone on the clock we led 1-1 to no score. Ballyholland got their opening scores, two points in quick succession to reduce our lead to two. Both sides had missed chances before Ballyholland got a goal and for the first time in the match, they had the lead by the narrowest of margins. As the game entered the second quarter, points from Cían McConville and Odhran Kieran edged us in front once more. Our no 1, Stephen Morgan excelled in goals, pulling off a number of fantastic saves. A Ballyholland point at the start of the second half brought it back to one point game before Oisín Doyle converted a free to stretch the lead to two. A super pass from Oisín Doyle to Odhran Kieran who was dragged down, saw us awarded a penalty. Cían struck it superbly to give him his second goal of the match and to strengthen our lead. Ballyholland responded, two points in as minutes, (1,f) to leave three between the sides midway though the second half. With ten left the clock, Ballyholland got their second goal to leave it 2-6 a piece but only for a short period of time, seconds later the ball was the opposite end of the field, a fantastic pass to James Teelan who scored our third goal but again, Ballyholland responded, two unanswered points and with five minutes left we were down to a one point game, nail biting stuff. We finished the game very strong, three points one after another, Cian (2) and Odhran (1) helped to seal the victory and we booked our place in the final on New Years Day where we play either St Eunan’s or Bellaghy. It was a brilliant entertaining game of football. Hard luck to Ballyholland and thanks very much for your good wishes for the final. Good luck in the final lads. Posted: December 23rd, 2018 under Club News. When news broke of John’s passing, the entire club were immensely sad. John and the O’Reilly family have been and continue to be an inaugural part of our club. 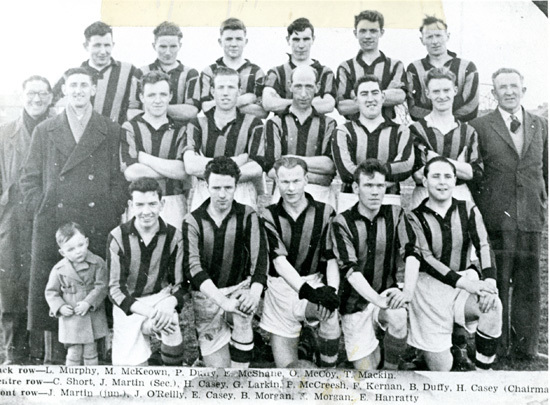 John, our honorary president had a long affiliation with the Crossmaglen Rangers which began over sixty years ago. In 1952 he donned the black and Amber jersey for the first time. His footballing career spanned the fifties and early sixties. Following his marriage to Angela, his involvement in the club moved from the football field to the administration side serving as chairman in the 60’s on two occasions. When the troubles were at their height, John was appointed Chairman of Armagh which was a challenge considering the difficult times that nationalists were experiencing at the time. 1977, the year Armagh contested the All Ireland Final, saw John Chairman of Armagh County Board until 1981 and he was re-elected again for a two year period as the decade drew to a close. Following the untimely death of fellow Cross Ranger, Gene Larkin, John became a delegate with the Ulster council. 2002 was a golden year for him, attending his fiftieth All Ireland Final he saw Armagh crowned All Ireland Champions and he also was appointed Ulster Council Chairman. 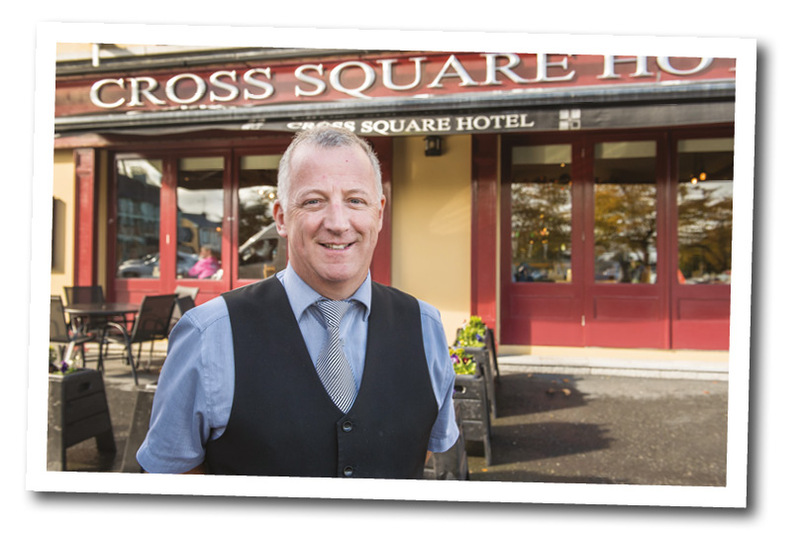 of his beloved Crossmaglen Rangers who were always at the centre of his heart. Many tributes have been paid to John over the past few days which are truly deserved. 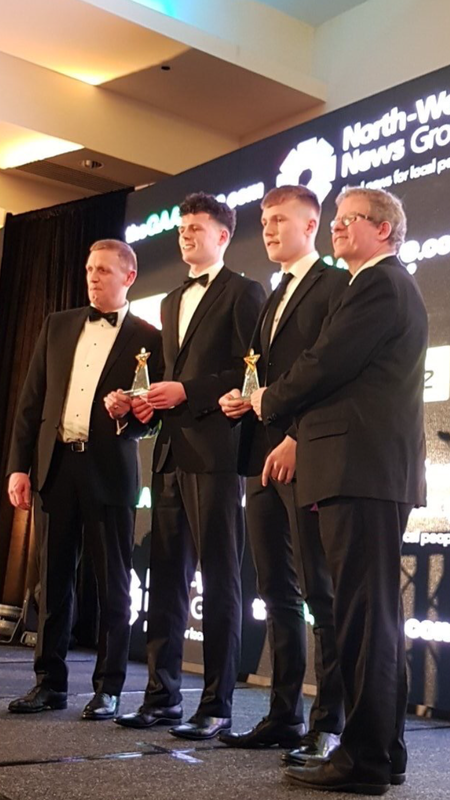 The entire Crossmaglen Rangers club thank John for his hard work, passion and dedication to the Rangers and the GAA in general, his contribution will forever be remembered , a true Gael. Posted: December 16th, 2018 under Club News.